In stock -This product will ship today if ordered within the next 1 hours and 2 minutes. 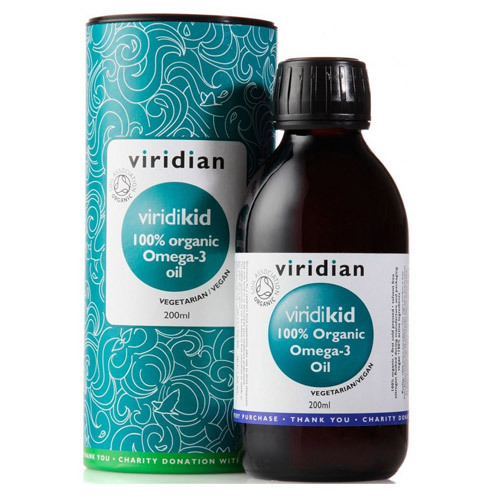 Viridian viridiKid is an ideal Omega 3 oil supplement for kids. 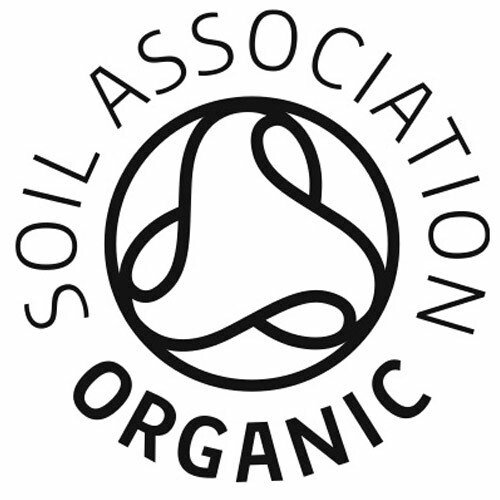 Pleasantly and naturally flavoured with organic vanilla and organic orange oils. This highly nutritious oil can be added to fruit or vegetable smoothies, salad dressings or taken from the spoon. 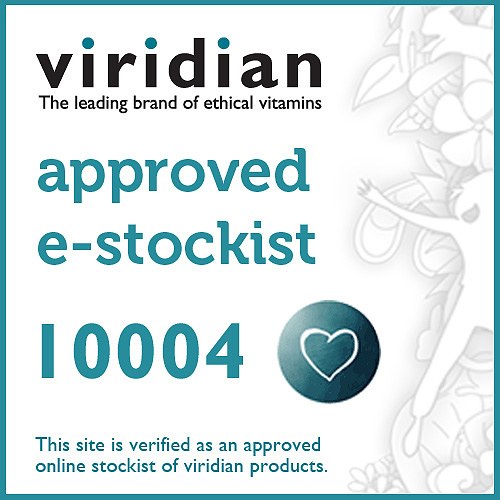 Take alongside viridiKid Multivitamin and Mineral vegcaps for optimum nutrition for kids. Organic flax seed oil, Organic hemp seed oil, Organic avacado oil, Organic pumpkin seed oil, Organic vanilla oil, Alpha linolenic acid (Omega 3), Linoleic acid (Omega 6), Gamma linolenic acid (Omega 6), Oleic acid (Omega 9). Take one to three teaspoons daily (5-15ml) at mealtimes, or as directed by your healthcare practitioner. This highly nutritious oil can be added to fruit smoothies or salads, or just taken off the spoon. Take daily alongside viridiKid Multivitamin & Mineral mini Veg Caps for optimum nutrition for kids. This food supplement is not to be used as a substitute for a varied diet. 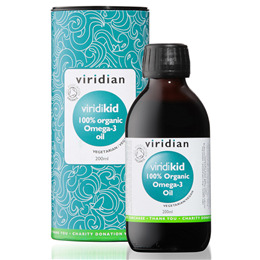 Below are reviews of viridiKid 100% Organic Omega-3 Oil Blend - 200ml by bodykind customers. If you have tried this product we'd love to hear what you think so please leave a review.